Add motion to timelapse videos. 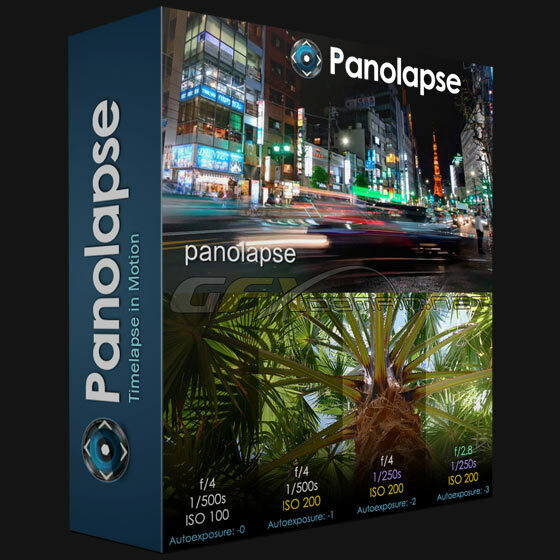 Panolapse uses perspective correction to create real-world rotational panning through your scene. Also zoom, deflicker, blend RAW metadata, auto-exposure, create videos, and more.